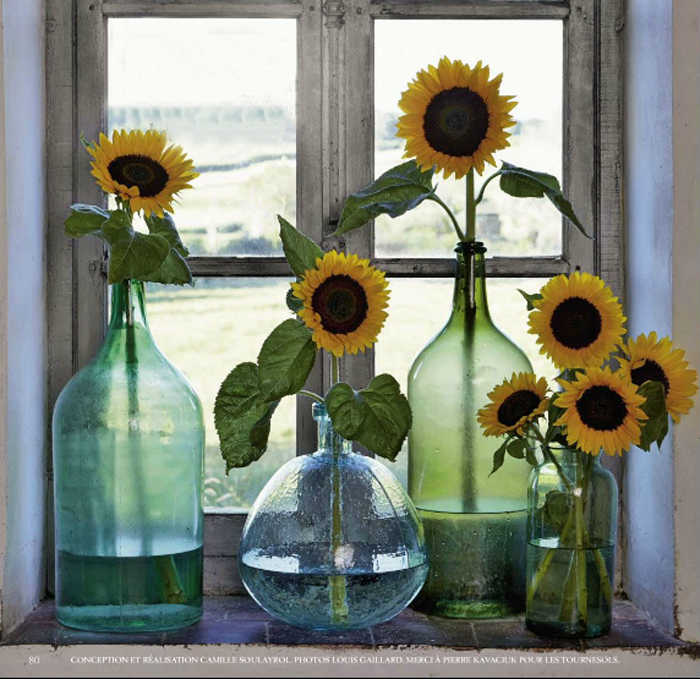 A little sunflower inspiration from the July/Aug issue of Marie Claire Idees. 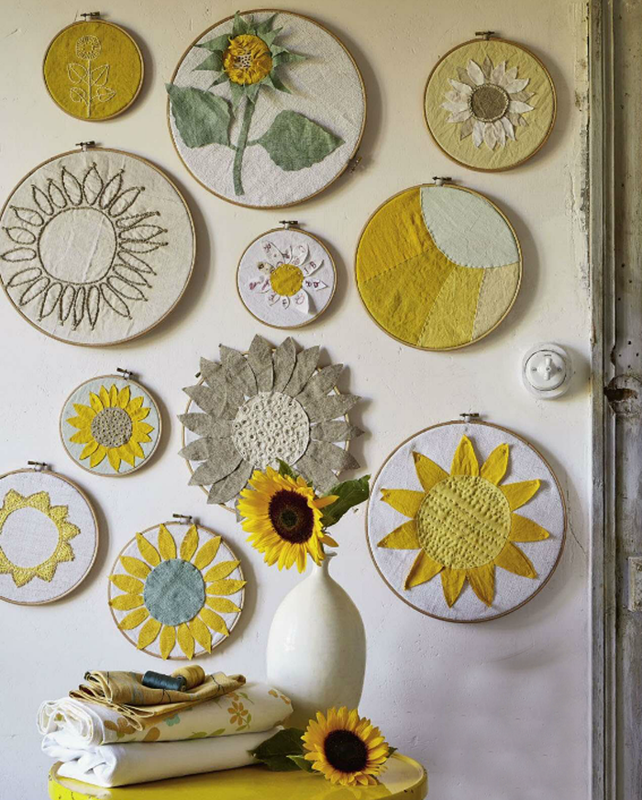 Sunflowers say summer, and we're loving what Camille Soulayrol created for their latest issue using them. From the art of the display, applique, mosaics and more, all of the instructions and templates for these and others are in their July/Aug issue. Photos by Louis Gaillard. We picked up our digital copy through zinio.com. So pretty, I love sunflowers. 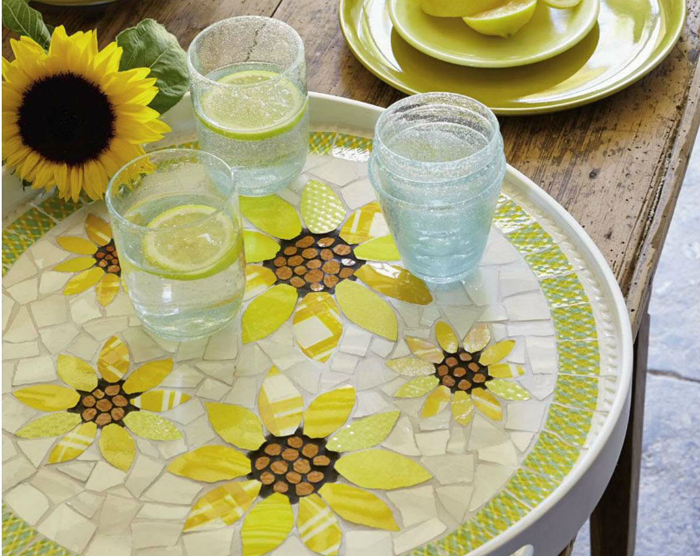 You're right - These bright sunflowers are so summery! I could PIN every single thing, every single picture -ever--on Poppytalk. I am obsessed. :D Keep up the awesomeness.